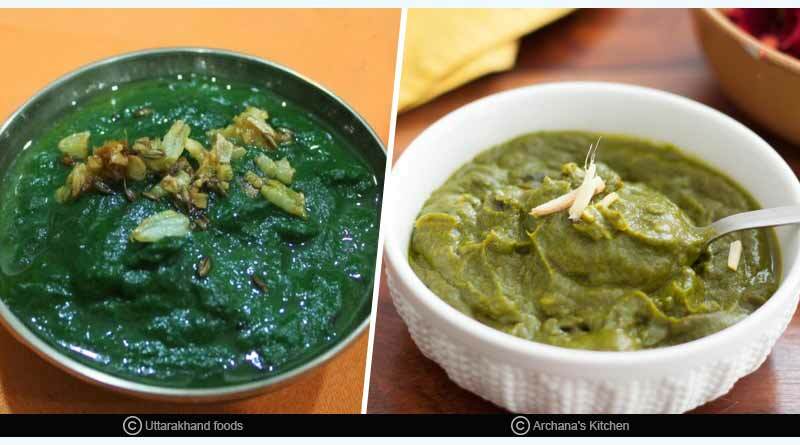 The Uttarakhand season is on around the year, if you are planning to visit any of the places there then these famous dishes to eat in Uttarakhand are a must try for you. 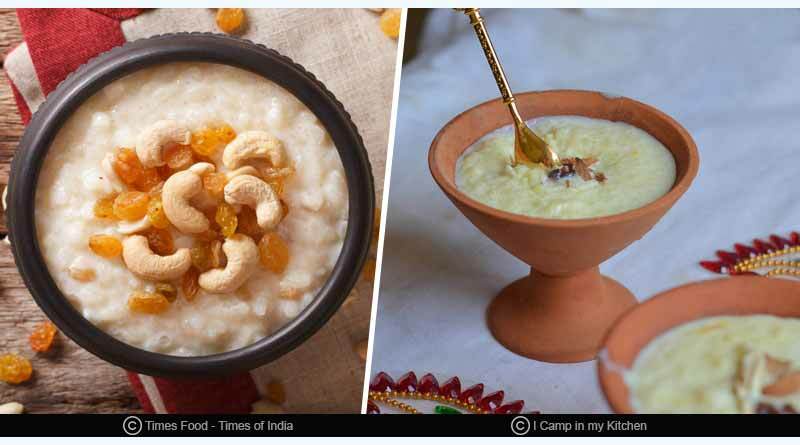 For a food lover, Uttarakhand’s food is a dream comes true. Being located on hills and with fresh and pure air, the product here is free from impurities and dirt and hence the food is very delicious. These foods are rich in nutrient factor because these dishes hold various herbs, cereals, and seeds. 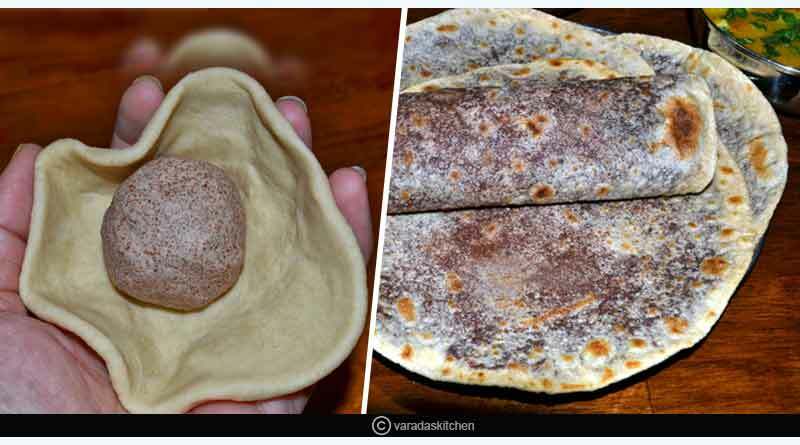 Mandua is a simple and nutritious chapatti. Mandua or Ragi known as “finger millet” is an important part of Uttarakhand food. This is not only good in taste but also reduces the risk of diabetes. It is rich in magnesium, potassium and iron. This chapatti is served as a main course in Uttarakhand with ghee or butter. 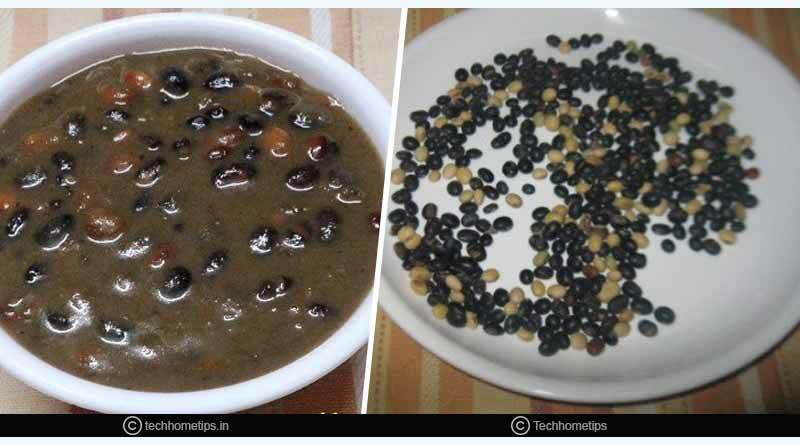 It is a traditional recipe of Kumaon region. It is one of the healthiest dishes of India which contains vitamins and protein. This dish is mostly eaten in the winter season and is served with rice. It is a kind of sweet which is very popular in Uttarakhand. This is made of Khoya (condensed milk) which is wrapped into a leaf. It is quite similar to Kalakand. Kheer is one of the most common desserts in India. Jhangora ki Kheer is a different variety of Kheer. This dish is a must as it has the goodness of milk and nuts. The only main ingredient of this chutney is “Bhang”. 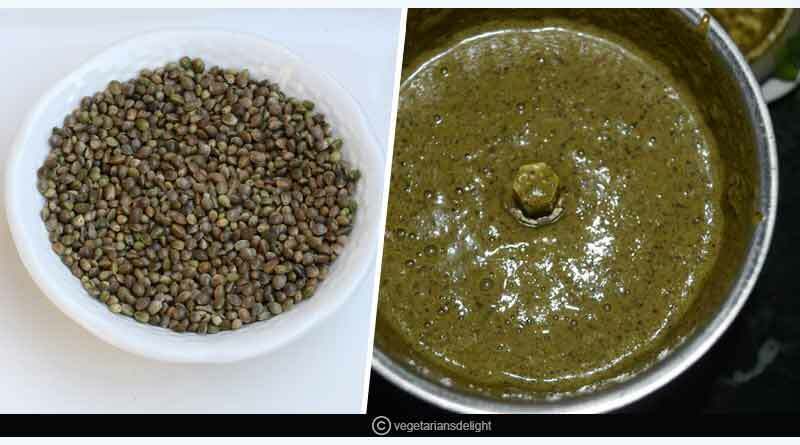 These seeds are roasted, grinded and at last garlic, salt and cumin seeds are added to it. 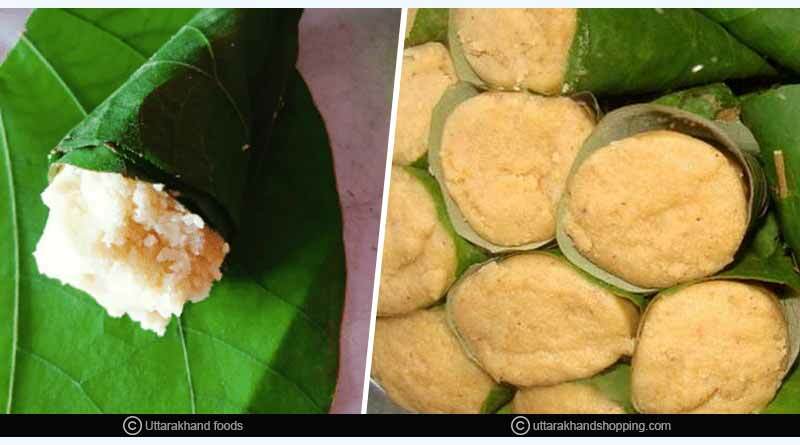 This is a type of snack which is loved by the people of Uttarakhand. This dish is blessed with many nutrients. 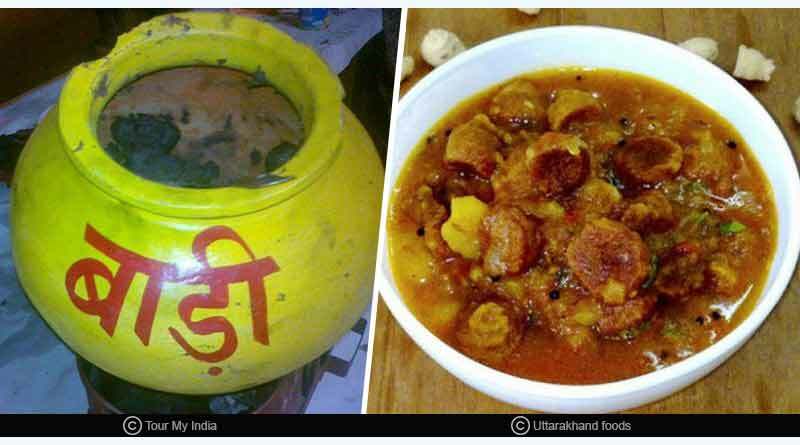 It is famous and the favorite dish all over Uttarakhand. You will find it in every corner of Uttarakhand. 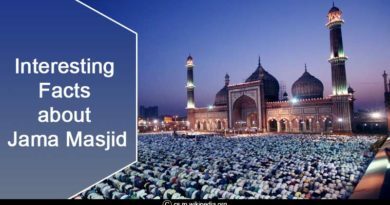 It is made with fresh cucumber, coriander and, other spices. This is another dish of Uttarakhand which is very healthy and rich in iron and potassium. It is prepared from spinach, onion, garlic, and some spices. 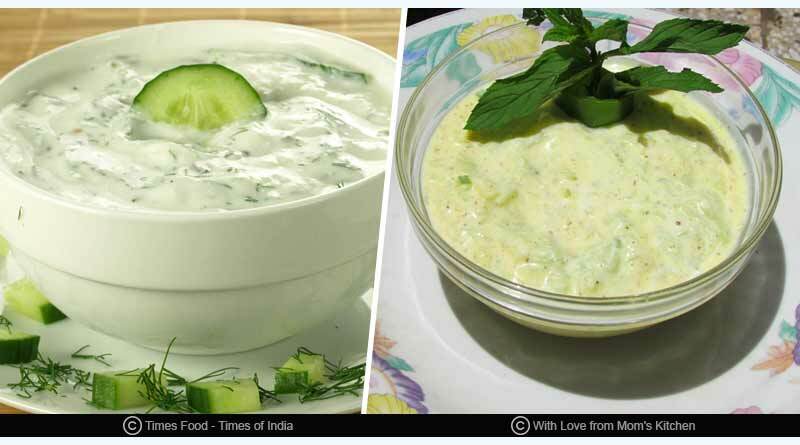 So, it’s high time to visit Uttarakhand and taste the wide variety of mouth-watering dishes. 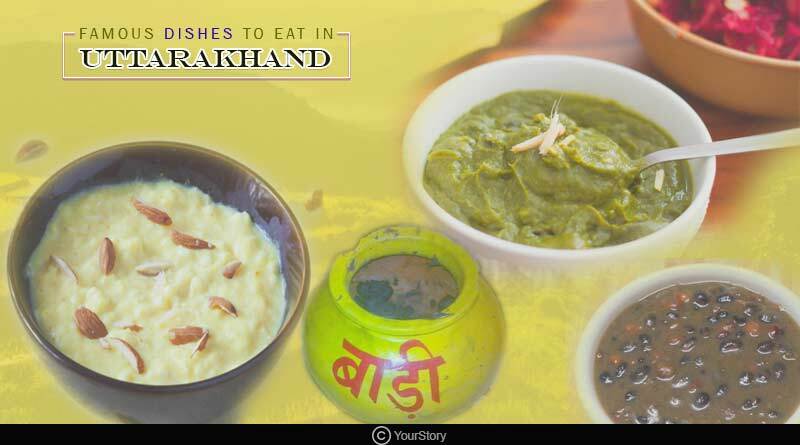 For more articles like famous dishes to eat in Uttarakhand, do Subscribe to our newsletter and follow us on Facebook, Twitter and Google+.